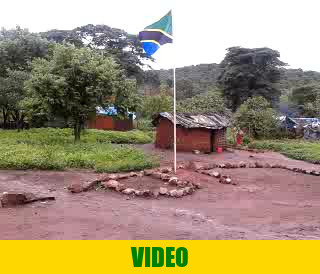 This is our first mining camp in Tanzania. And there is the generator that is used to charge the multiple phones of our staff members. The first gold mining operation was financed by investment of our company GOLDIVANTI LP.